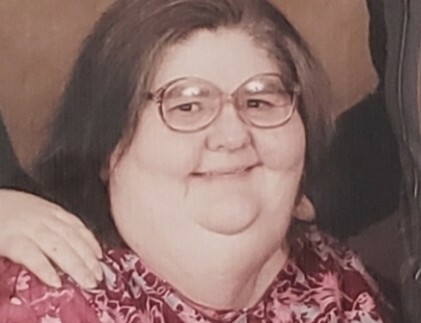 Judith “Julie” Ann Redmon, age 61, of Centerville, Iowa, passed away Friday, February 8, 2019 at Mercy Medical Center in Des Moines, Iowa. Julie was born January 5, 1958 in Palmdale, California, the daughter of Albert Eugene and Pearl Jean (Taylor) Redmon. She was raised in Leavenworth, Kansas, graduating from Leavenworth High School. Julie would later continue her education at Kansas City Community College in Kansas City, Kansas. At the age of 19, Julie and her family relocated to Jeddah, Saudi Arabia. Julie was a resident of Jeddah until 1984, when she moved back to Leavenworth, Kansas. She resided in Leavenworth for a decade, moving to Centerville, Iowa in 1994. She remained a resident of Centerville until her passing. In 1995 Julie met the love of her life, Paul Hayes. Six years later they celebrated their daughter’s birth, Rebecca Margaret “Maggie” Hayes. Paul and Julie spent 24 wonderful years together. In Julie’s free time, she enjoyed many hobbies, including cross stitching and horses. 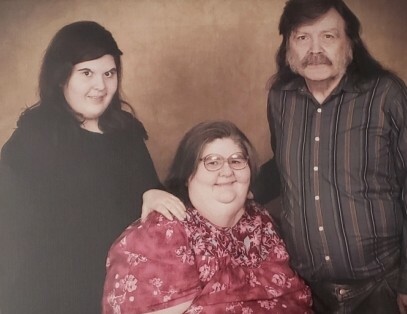 Left to honor Julie’s memory include her life mate, Paul Hayes of Centerville, Iowa; her daughter, Rebecca Margaret “Maggie” Hayes of Centerville, Iowa; three siblings, Victoria Gault of St. Cloud, Florida, Helen Redmon of St. Cloud, Florida, and James (Angela) Redmon of Atchison, Kansas; along with many nieces, nephews and great nieces and nephews. Julie was preceded in death by her parents, Albert and Pearl Redmon; a nephew, James Noah Redmon; and a great nephew, Elijah James Redmon. According to wishes, cremation has been accorded. There are no scheduled services at this time. Condolences may be shared online at www.langefh.com.